AccruePartners is made up of a team of subject matter experts that have extensive experience in their dedicated practice areas. They take pride in giving unique opportunities to valuable talent by taking the time to understand the needs of both the client and candidate. Contact us today if you’re interested in learning more. 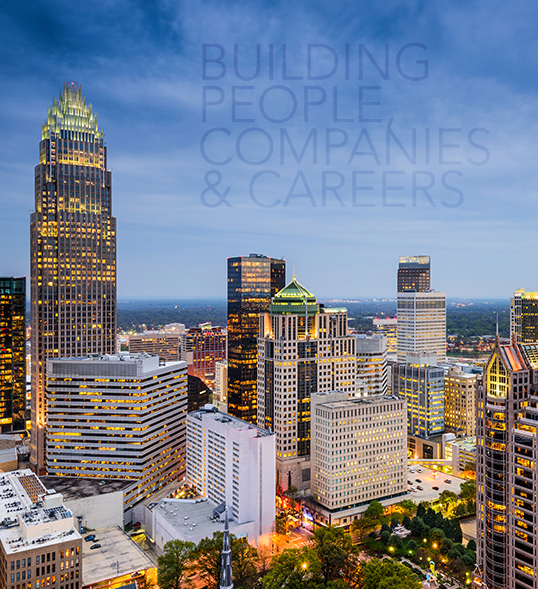 If you’re a candidate looking to enhance your job search and application process, we invite you to join our talent network by clicking the button below and filling out your information. For all other inquiries on AccruePartners, please fill out the form below.